Northerntruthseeker: Columbus Day In America: Happy Zarco Day! 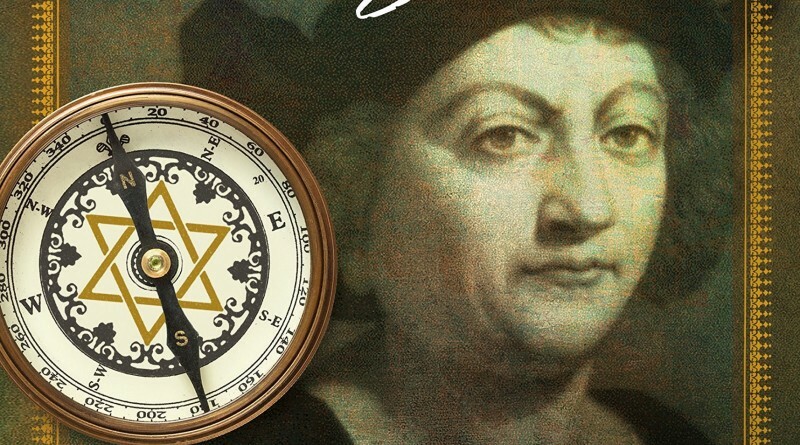 Christopher Columbus Was Indeed A Jew! Columbus Day In America: Happy Zarco Day! Christopher Columbus Was Indeed A Jew! Statue of Cristovao Columbo AKA Salvador Fernandes Zarco, a Sephardic Jew, in his hometown of Cuba, Portugal. As the Apocalypse (uncovering, revealing, dis-covering) gathers momentum, straight up unrevised history emerges from the covering of lies and brainwashing of Jew run ejukashun such as “In fourteen hundred and ninety two, Columbus sailed the ocean blue,” the genocidal and ecological nightmare we are obliged by our overlords to celebrate today, Columbus Day, is revealed as just one more Big Lie. By the time he finally left the island in 1504, the Taino had been reduced from eight million down to 100,000, making Columbus the most prolific serial killer in history. He and his men committed some of the cruelest atrocities against another race ever recorded. Columbus used any pretext as an excuse to kill and torture. Those poor souls who could not pay tribute to him had their hands cut off and were left to bleed to death. Columbus was documented by the chronicles of Las Casas, know as Brev’sima relaci-n, to have partaken in mass hangings, roasting people on spits, burnings at the stake, and hacking young children to death as punishment for the most minor of crimes. He and his men massacred the natives, sometimes hundreds at a time for sport, making bets on who could split a man in two, or cut a head off in one blow. Far from financing “Christopher’s” expedition by hocking her jewels, Queen Isabella and King Ferdinand expelled the Jews from Spain in 1492. His historic voyage was financed by wealthy and influential Jews-many themselves converts-rather than a magnanimous King and Queen of Spain. 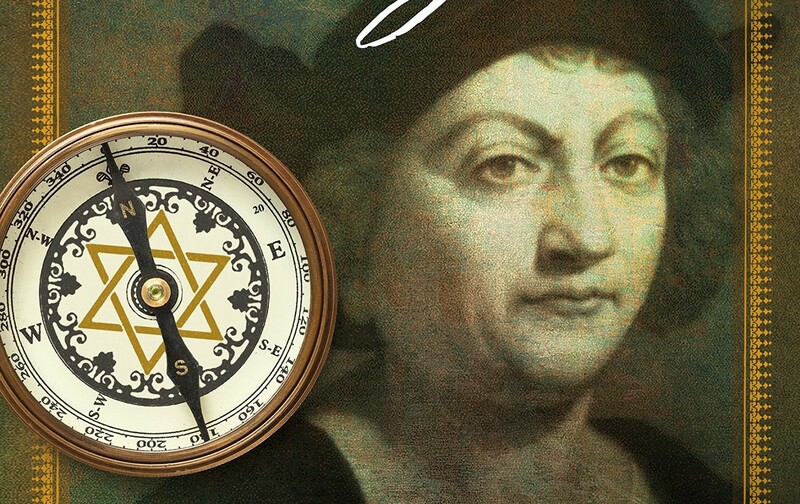 Spanish/Sephardic Jews funded Christopher Columbus’s voyages. What were THEY after besides escaping death in Spain? Gold of course. Columbus, a master mariner then in the service of Spain, and an avid reader, was searching for Cipangu (Japan), the island of “endless gold,” about which he had read with great excitement in Marco Polo’s Travels. The island’s inhabitants greeted Columbus with curiosity. According to the journal he wrote about his voyage, he found them to be handsome and very gentle. Some wore little pieces of gold suspended from holes in their noses. Intrigued by these ornaments, Columbus attempted to learn more about the availability and quantity of the gold. He made the first inquiries into local sources, instigating the search for precious American metals that would be a major obsession of conquerors, colonists, travelers, and opportunists for centuries. As he sailed among the island of the Indies searching for the wealthy courts of Asia, Columbus asked repeatedly about gold. When, on Christmas Eve in a calm sea, his ship, the Santa Maria, ran aground, he thought he found the evidence he was seeking. The Santa Maria was firmly stuck on the banks of an island that Columbus named Española (Hispanola). While the crew attended to the damaged vessel, local people arrived to trade bits of gold for brass hawks’ bells carried by the sailors. Columbus was so cheered at the sight of the gold that the island chieftain—who wished to see him even more pleased—told the dismayed mariner that the precious metal could be found in abundance nearby and gave him an impressive mask inset with large pieces of gold. This evidence, and the prospect of much more, led Columbus to believe that the shipwreck had been providential. To Columbus, driven by the search for the wealth that would be a tangible indicator of a successful voyage, the discovery of vast quantities of gold would represent both a personal reward and a vindication of his vision. Interesting that the MET article with the above excerpts calls “Columbus” a “master mariner” when he thought he was in Asia and that his ship “providentially” ran aground. Maybe putz would be better? It is also so sad as to what happened to the large native population that lived on the island of Hispaniola and others that this criminal set foot on... It is interesting that the upwards of some 8 million innocent people that this mass murdering freak slaughtered is never mentioned in our "history books"... 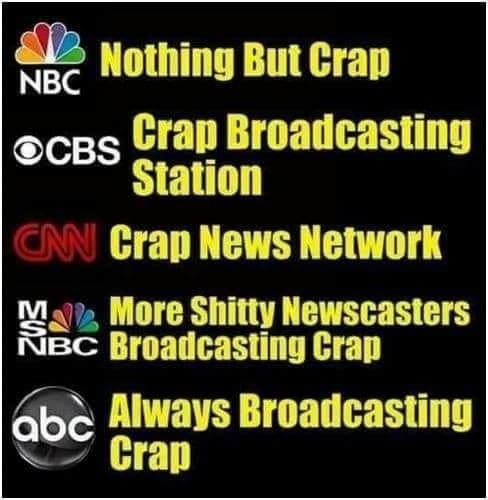 It is indeed time for people to get the real truth out! thanks for bringing up this very interesting article. I had read articles about Columbus being a jew, but curiously the real assumed name was different, but anyway, it does not change the issue of him being a jew & so the propaganda glorifying him of course. I thought Columbus was son of a Polish King.